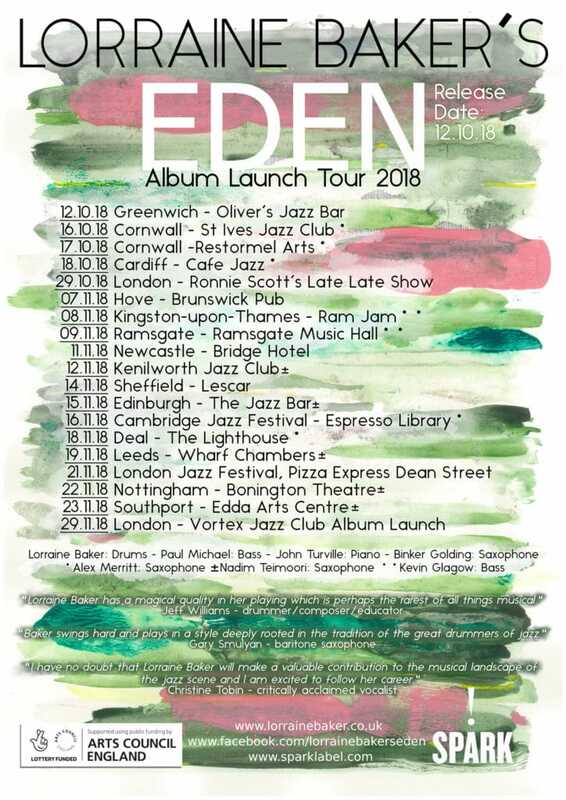 Full UK tour confirmed, funded by Arts Council England. We look forward to seeing you at one of the dates! Signup for occasional updates about my projects, 100% spam-free. Follow me to keep up-to-date with the latest news.